An in-depth interview with Ed Hollander illuminates how humor and insight infuse his work. 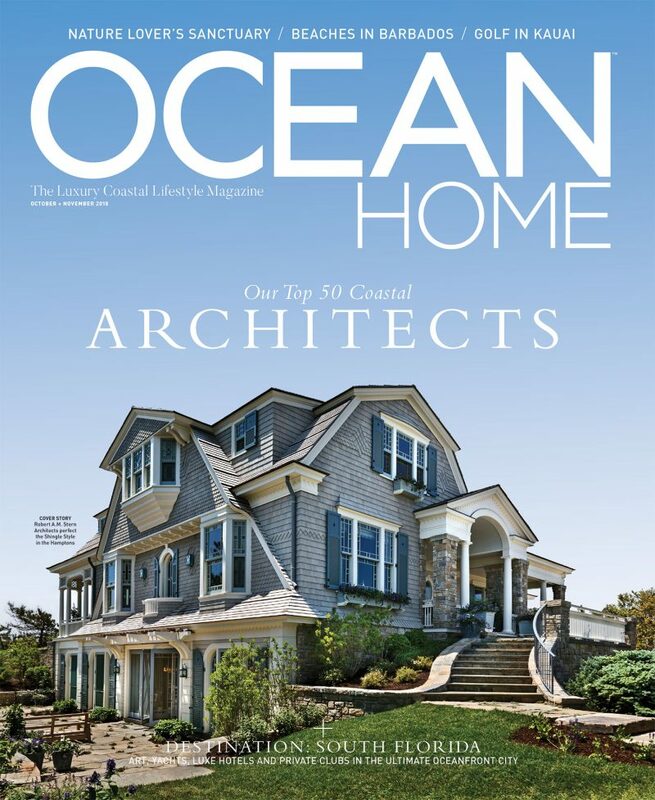 A New York City architecture buff worked with Robert A.M. Stern Architects, interior designer Steve Gambrel, and Hollander Design to update this exquisite Shingle-style home in the Hamptons. 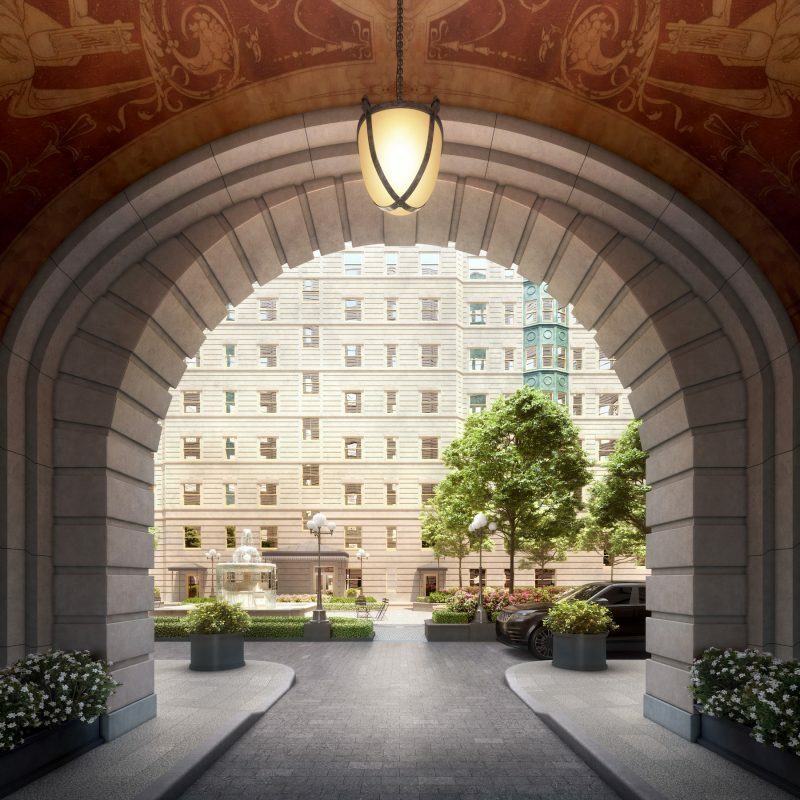 11 Hoyt, a 57-story condo featuring a 27,000 square foot private park, is scheduled to open in 2020. 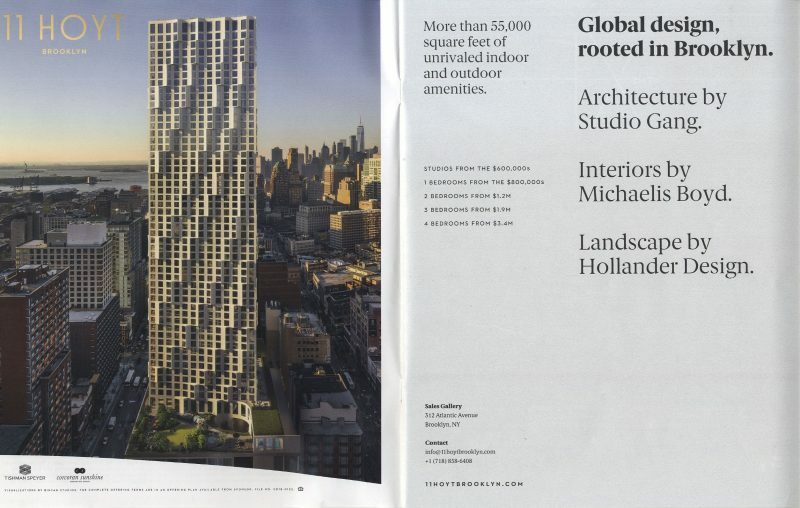 The tower is designed by Studio Gang with interiors by Michaelis Boyd Associates and landscape by Hollander Design. 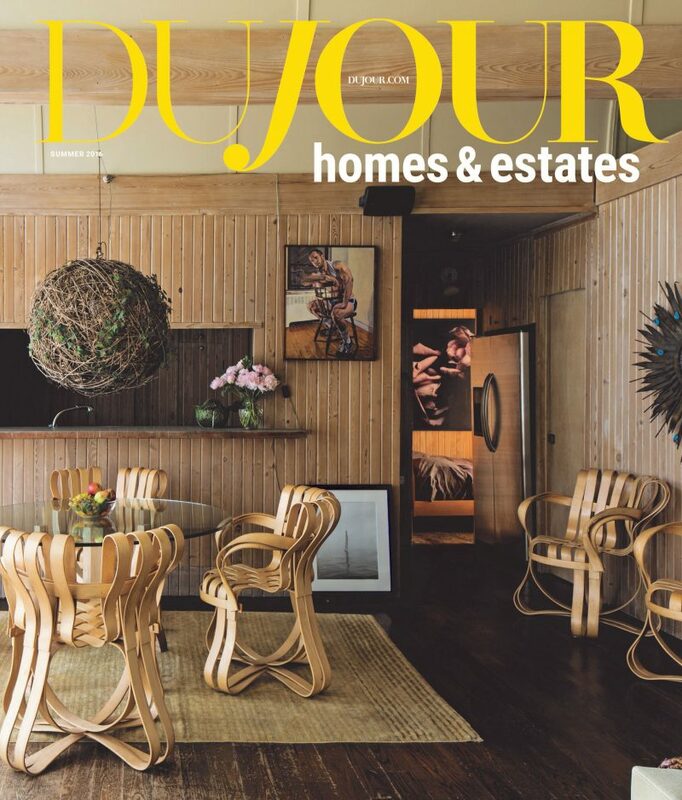 Architectural Digest gives a preview and interview about The Belnord, an Upper West Side apartment house that features a courtyard by Hollander Design. 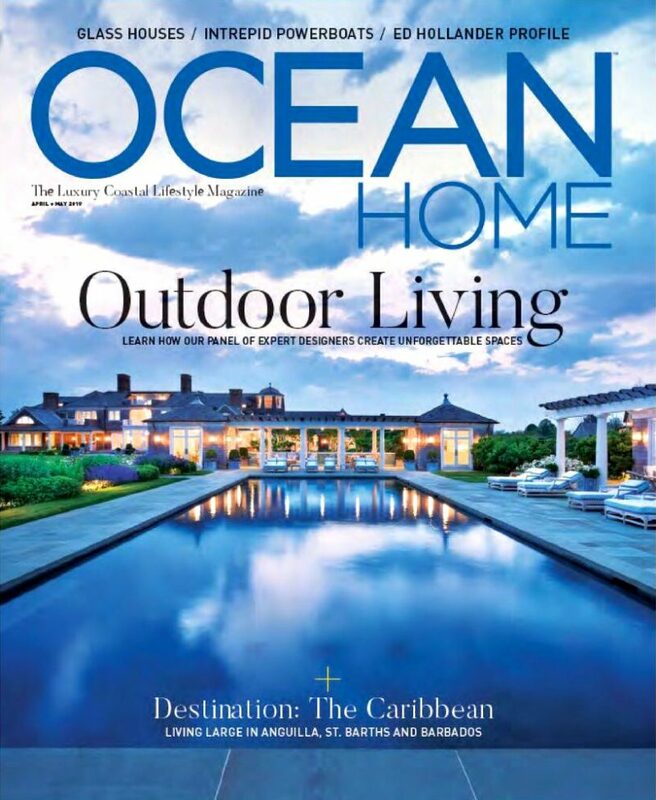 AD interviews Candace Bergen and her daughter about their beloved family property. 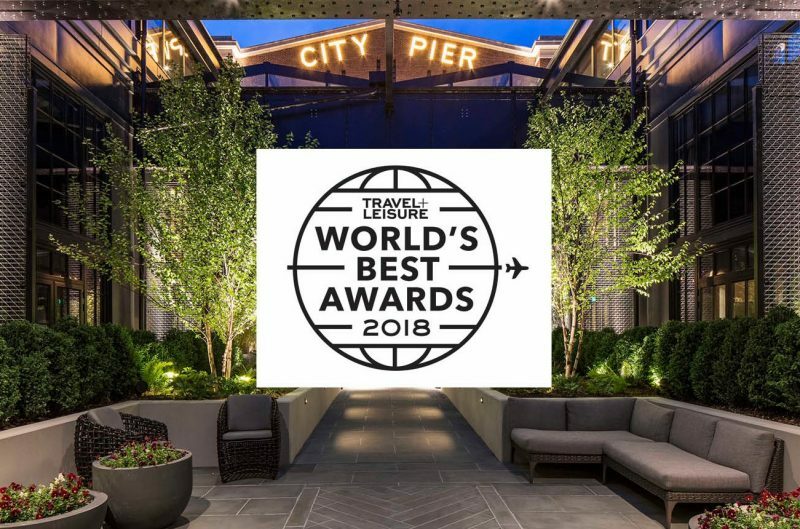 The Sagamore Pendry Hotel tops Travel + Leisure’s curated list of the best in 2018. 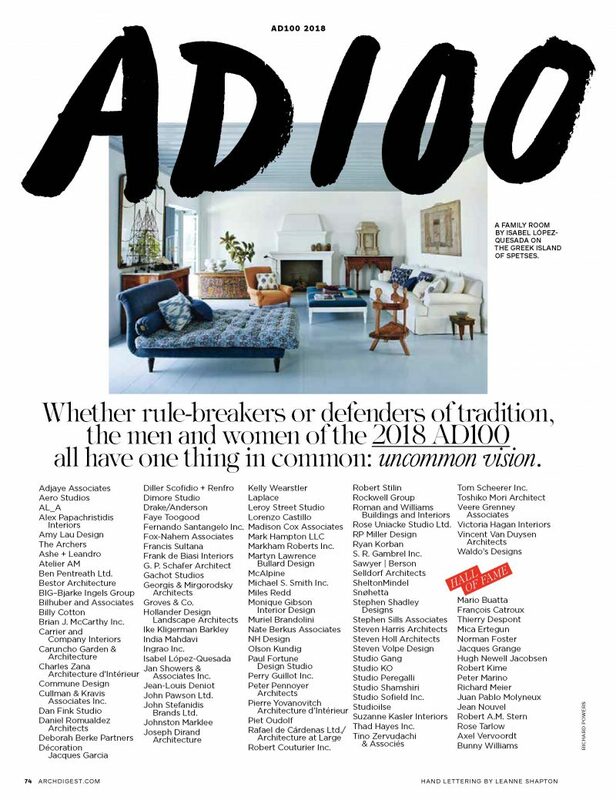 Architectural Digest’s exclusive list includes 100 of the top interior designers and architects from around the world. 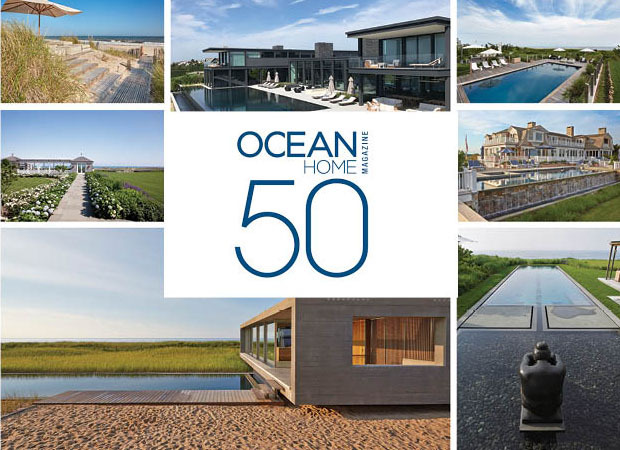 Hollander Design is named to Ocean Home’s top 50 landscape architects in the US and Caribbean. 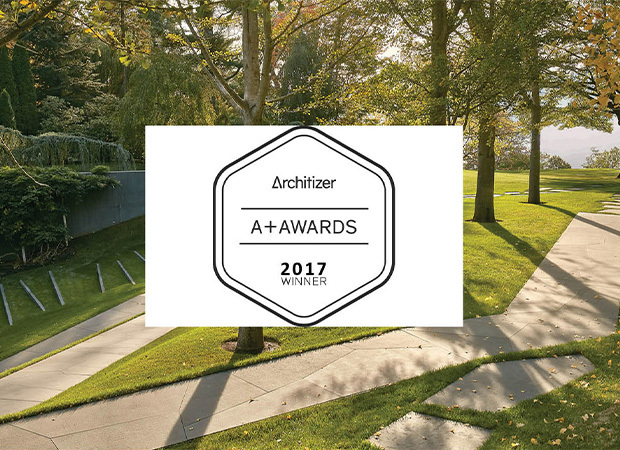 Architizer’s A+ jury awards Hollander Design its top honor in residential landscape design for 2017. 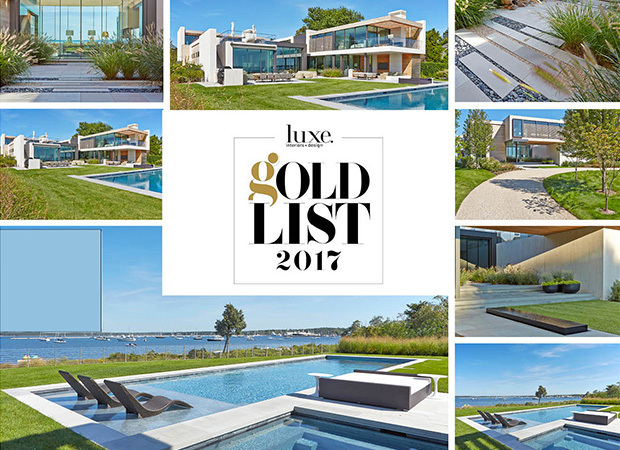 Hollander Design is named to the LUXE Gold list in 2017. 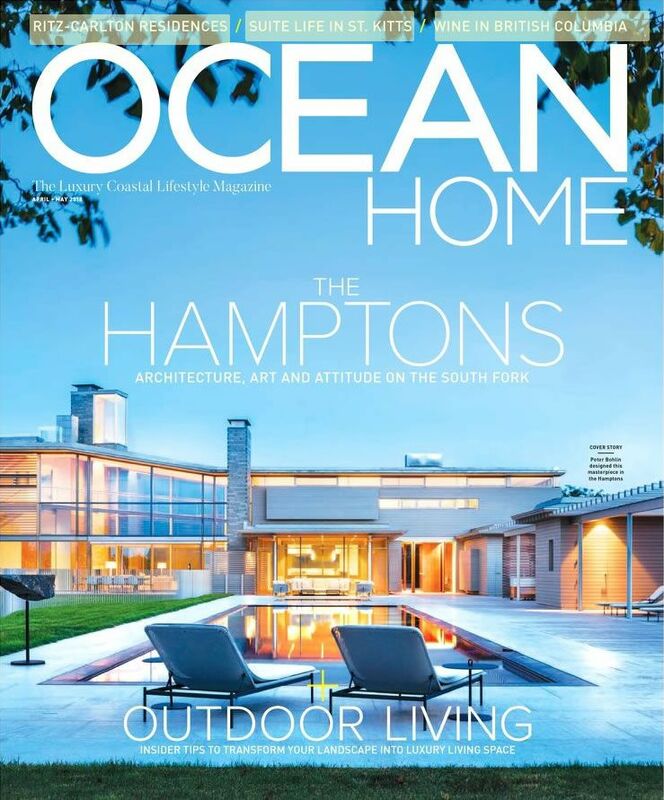 Aspire features an up-close look at a restored farmhouse project in the Hamptons to illuminate 10 of the firm’s tenets of landscape design. 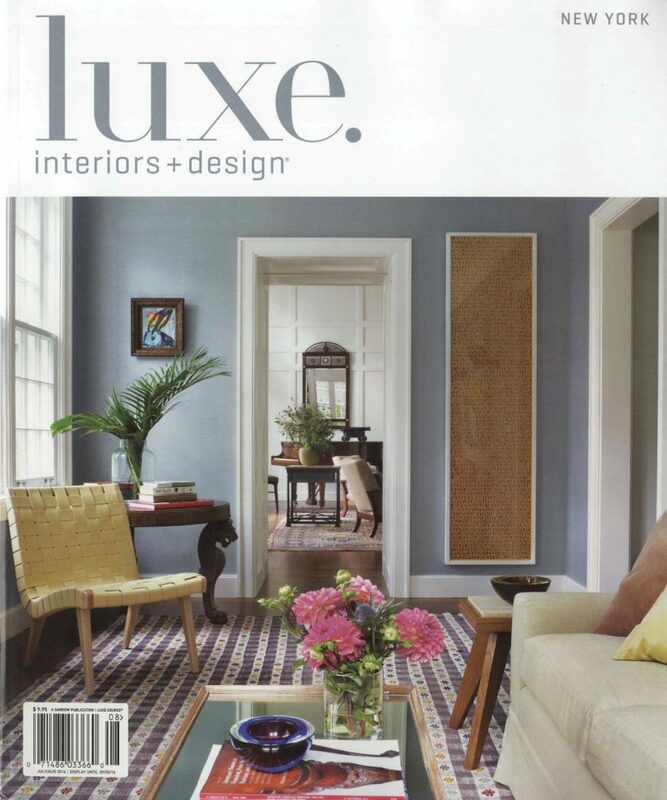 LUXE profiles how Hollander Design, along with John David Rose Architect and Carrier & Company Interiors, creates a home that embraces history and its surrounding environment. 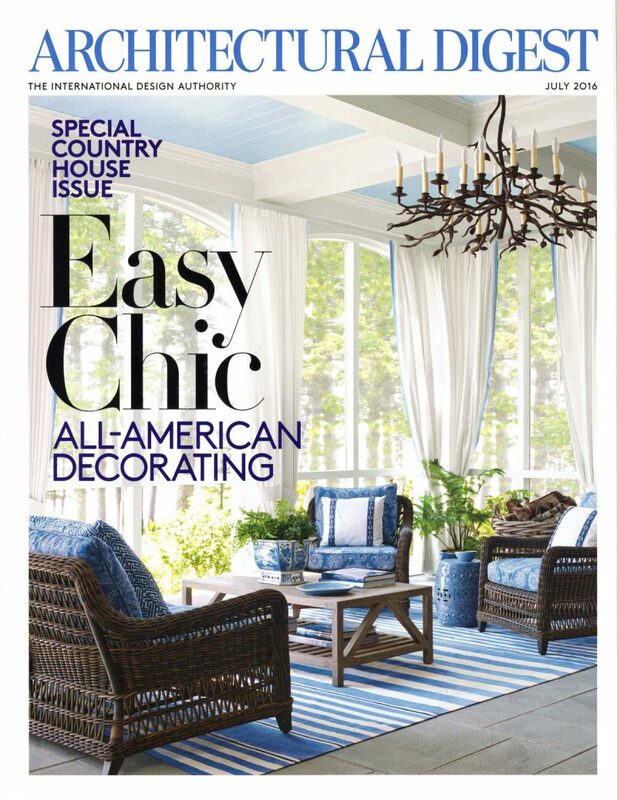 AD's July 2016 issue features a Bridgehampton home that transforms a 20-acre farm into a stylish weekend home for multiple generations. 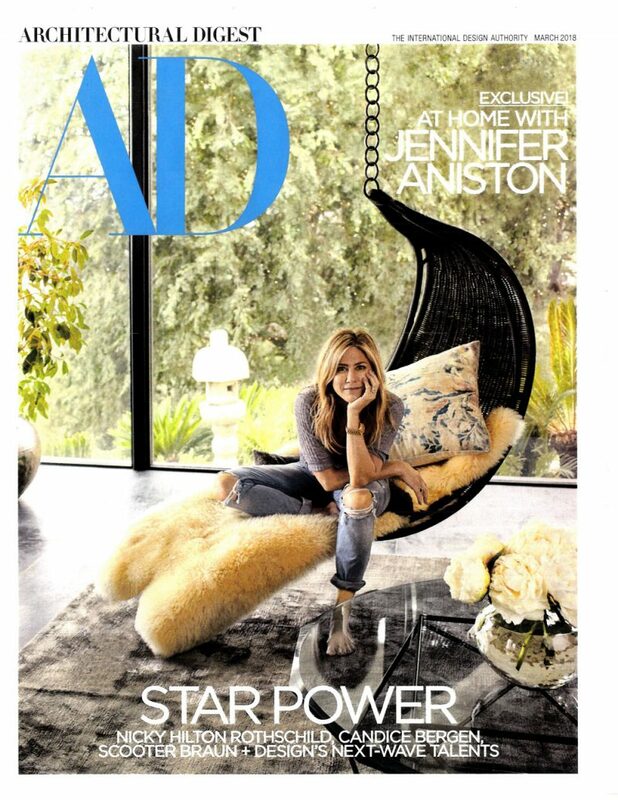 With interior designer Steven Gambrel. 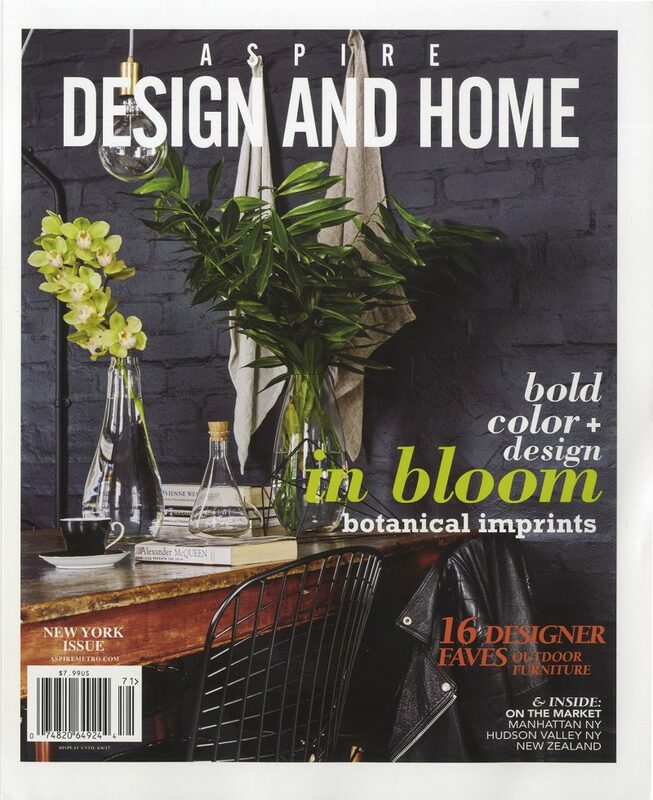 "A native of Manhattan, Hollander has always had an eye for plants eking out a living in even the most urban, paved-over places." 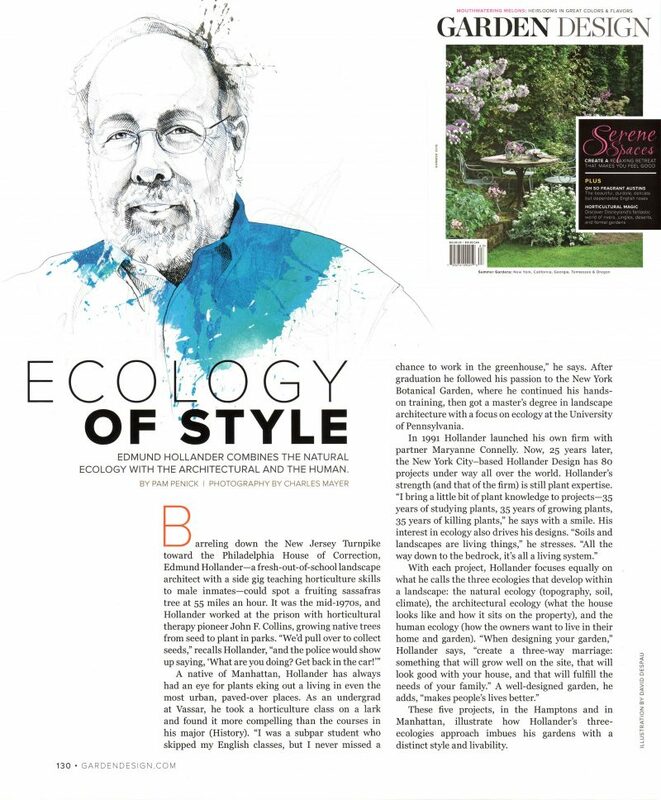 Ed Hollander contributes trend ideas to a piece on what homeowners today are seeking from urban gardens. 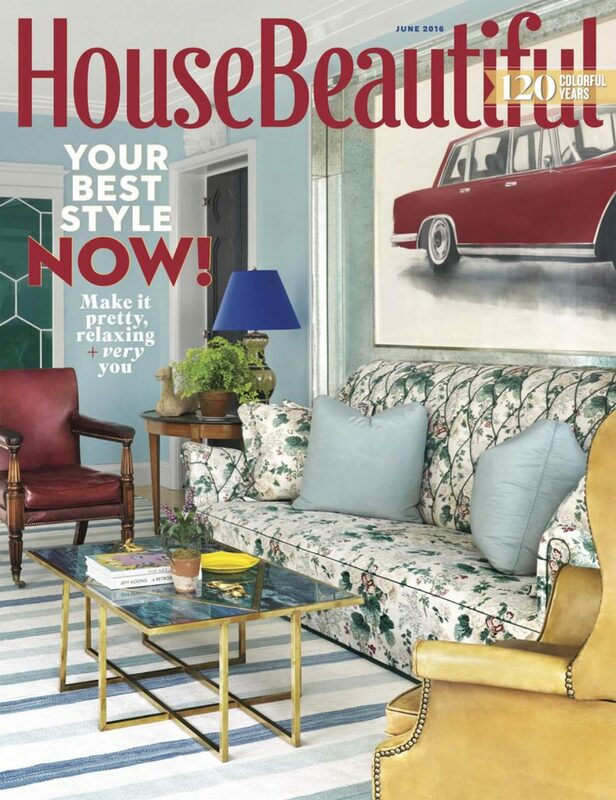 House Beautiful interviews Ed Hollander: "A garden is a lot like an interior - wishy washy never works."